Sometimes the simple ideas are the best. created using basic tools and materials our bird feeders use the birds natural behavior, looking for food in holes. 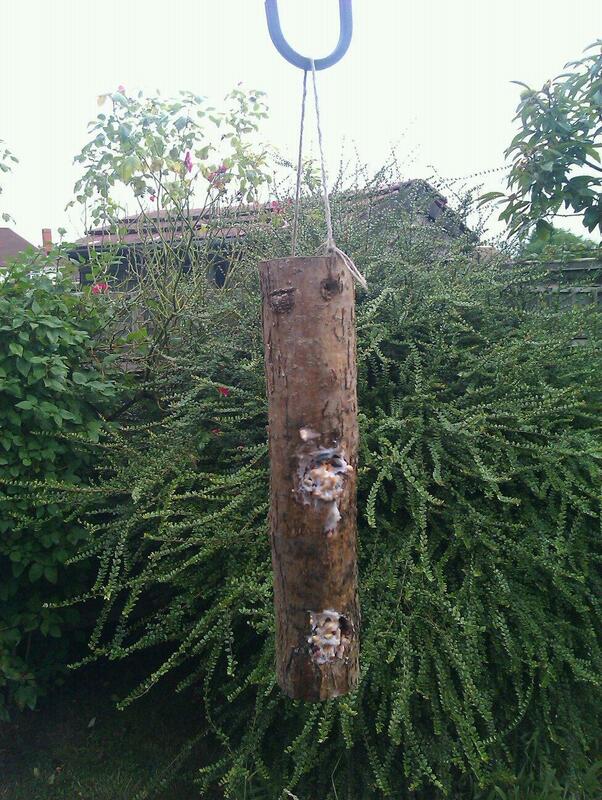 Made using environmentally friendly materials we designed these bird feeders to return to nature over time. Simply mix fat and bird seed for a healthy winter treat for our feathered friends.